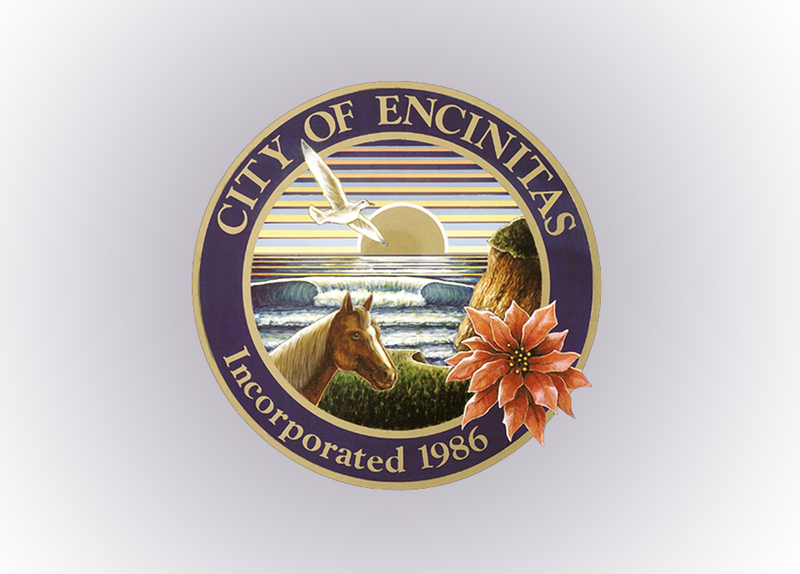 A group of Cardiff neighbors has sued to stop Encinitas from creating an access point to the Encinitas Community Park and a walking path along a small, privately maintained road on the park’s southern edge. The neighbors, who live along Starlight Drive, urged the city in October to drop the proposal to construct a gate in the park’s southern wall and a pathway along their street, which the council said would provide children a safe and direct link between Ada Harris and Cardiff elementary schools through the park that bypassed any major streets. The City Council voted 4-1 Oct. 12 to approve the proposal, which engineering officials said would cost $66,000 to take out the section of the 6-foot-tall concrete wall, install the gate and create a 6-foot-wide decomposed granite walking path along the east side of Starlight to Warwick Avenue. 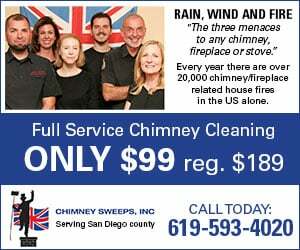 The neighbors filed their 15-page lawsuit on Jan. 8. Neighbors have contended the city promised them when the park opened that they would never create an access point to the park from their neighborhood. City staff said they were unable to find record of the agreement, but residents pushed back that the fact there was no access was proof of the verbal arrangement. The City Council as part of the October vote instructed staff to sit down with the neighbors before moving ahead with the project. Neighbors said they have tried to contact staff and the City Attorney’s office without success, forcing them to file the lawsuit. “The city and the City Attorney’s office has repeatedly blown us off,” said Greg Hagen, an attorney who lives on Starlight Drive and is one of the plaintiffs in the suit. “They originally said there would be no gate on this side of the park. The honest thing and the consistent thing would have been to not put a gate here because it would be unfair to the people with whom you made the promise. The suit revolves around the city’s rights to take control of the private roadway, which the council invoked through what is known as an irrevocable offer of dedication. Neighbors contend that the original intent of the city’s dedication offer was to take control of the entire street to transform Starlight into a publicly maintained road from Warwick Drive to Santa Fe Drive. The City Council voted to invoke it for only the section of the road where the path would be, which neighbors said was counter to purpose of offer of dedication. But the lawsuit also charges that the city violated state environmental quality laws when they said the project was exempt from those laws because it didn’t take the full impact of pedestrian and vehicle traffic would be on the seldom-used streets. The suit also alleges that the city through its actions has devalued the properties of two of the neighbors, the Schaar and the Drury families. The City Council discussed real property negotiations regarding Starlight Drive at the Jan. 11 City Council meeting and directed staff to speak with neighbors. City officials would not provide further comment, citing the pending litigation.